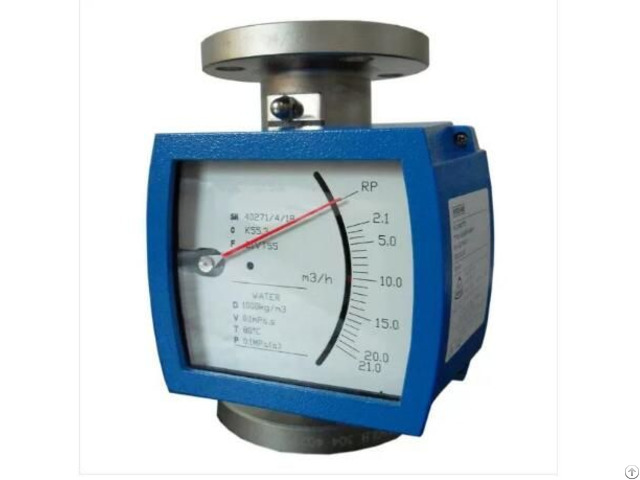 The metal tube ratometer flowmeter is a kind of variable area flow quantity measuring instrument. It has such features as small volume, large detection range and convenient operation. 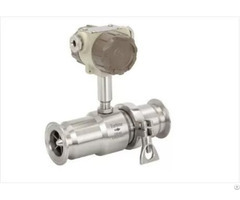 It is especially suitable to measure flow quantity of media with small flow velocity and small flow quantity. 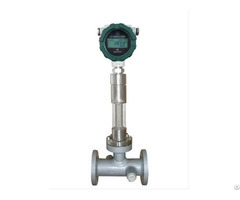 Intelligentized metal tube rotameters have field indication type and intelligentized remote transmission type. So it provides the customers with very wide selection spaces. 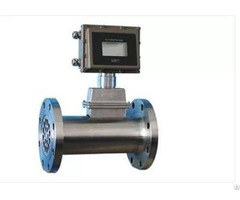 In addition, advanced 16 bits micro processor and high quality industrialized components are adopted in the instrument, which ensures excellent performances of the flowmeter in various kinds of application situations. Business Description: Supplier of Ultrasonic flow meter, Electromagnetic flow meter, Target flow meter, Mass flow meter, Variable area flow meter, Vortex flow meter, Turbine flow meter, Oval gear flow meter, Radar level meter, Ultrasonic level meter, Solid flow meters, Pressure and temperature transmitter , Valves(Gate valves, Butterfly valves, ball valves) and Oil analysis equipment, etc.